Currently, I am finding a graduate student(Ph.D. student) who has a capability to do research on Big Data, Deep Learning, networking and Cloud Computing areas. If you have interest, please send your resume describing your research experience. I am a professor of Computer Science Department at Louisiana State University. And I served as an Associate Director at the Center for Computation and Technology. I received my Ph.D. from the school of Electrical and Computer Engineering at Georgia Institute of Technology, 2004. Before that, I also received a B.S. degree from Computer Science at Korea University, Seoul, Korea and a M.S. 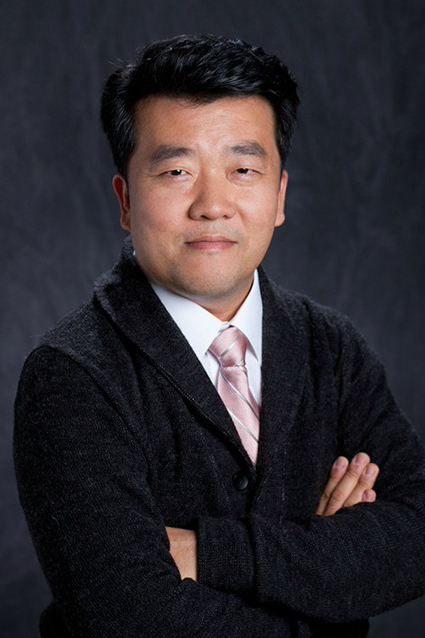 degree in Computer Science from KAIST (Korea Advanced Institute of Science and Technology), Teajon, Korea in 1993 and 1995, respectively. From 1995 to 2000, I worked for Shinsegi Telecomm, which is the first CDMA cellular service provider in the world and now merged into the SK Telecom.